Music is all Arlo Gilliam has ever known. The singer-songwriter-producer grew up south of Nashville, but always knew his path in life would guide him directly into Music City U.S.A. Over the years, Gilliam has taken pride in honing his craft and has quickly become known for his passionate drive for anything linked to the music business. In addition for his ability to lay down thumpin’, groovy bass licks, Gilliam is also an accomplished singer and songwriter, having released two solo projects with the third slated for release in the springtime of 2016. With the new yet-to-be-titled project, Gilliam is taking a giant leap in the right direction of evolving from singer-songwriter to artist in the spotlight. In addition to penning the tunes found on his solo projects, including his latest effort, Gilliam has also continued to chip away at the world of songwriting in Nashville, collaborating with some of the town’s finest tunesmiths around. Just last year alone, Gilliam was responsible for tracks by Canadian-country band Emerson Drive (“She’s My Kind of Crazy” on Open Road Universal, which debuted at #37 on Canada’s Billboard Hot 100), Tebey (“Good Time Comin’ On” on Road Angel Entertainment/Universal) and Mark Houser and Bluegrass Drive (“John the Baptist” and “River of Regret” which made it into the top 25 on Power Source Magazine’s National Bluegrass chart on Rural Rhythm Records). “It’s my form of self-expression and my form of therapy,” Gilliam says of his songwriting. “It’s my art, and I am so proud of everything I’ve written. It’s a part of who I am”. Gilliam has accomplished quite a bit over the years in addition to his songwriting. 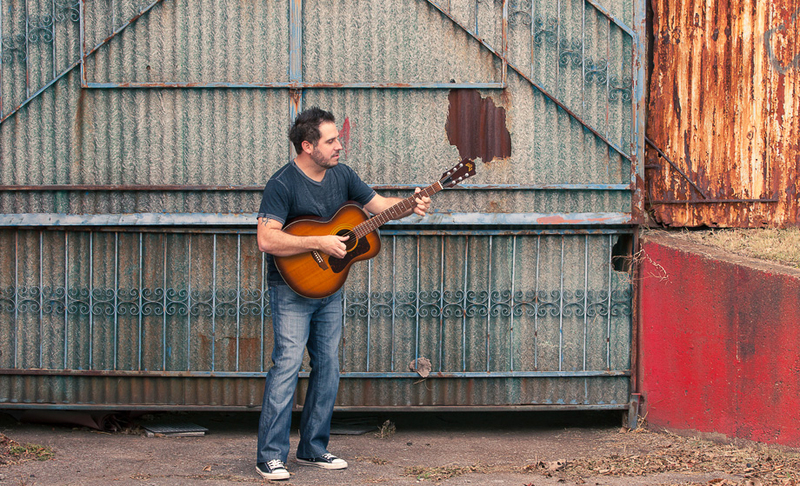 He has also collaborated and toured with many musical greats, such as Luke Bryan, LoCash Cowboys, Emerson Drive, Colt Ford, Wade Hayes, Trent Willmon, Katrina Elam, Ty Herndon, Thompson Square, Ashton Shepard, and most recently, Travis Tritt. Gilliam has also had the opportunity to performing on some high-profile national television programs including Emeril Live, the Craig Ferguson Show and the Grand Ole Opry Live.